Skoda opens order books for new Oktavia vRS and Scout | Hoot! vRS models are available in two body styles (hatch and Estate) with a choice of petrol or diesel engines, manual or DSG automatic gearboxes and front or four-wheel drive. 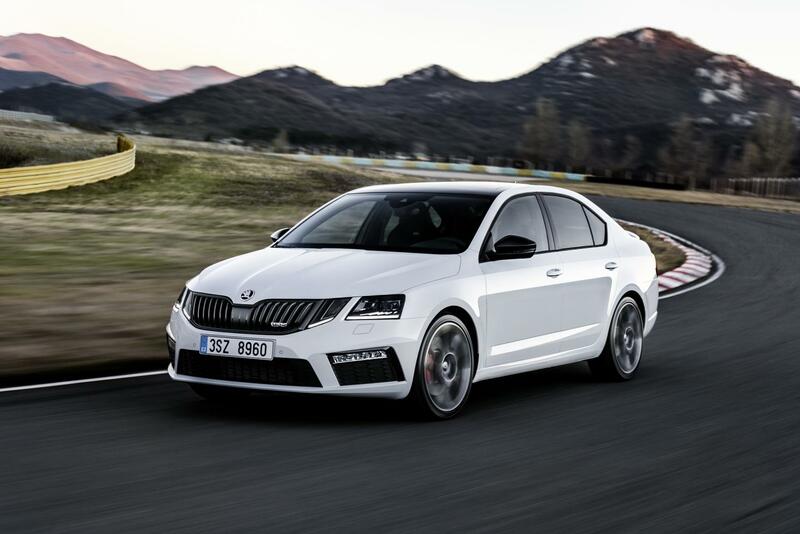 The vRS will be equipped with full LED headlights, 18-inch alloy wheels, an 8-inch touchscreen navigation system with WiFi hotspot, and ambient lighting with 10 colour choices. Scout models are intended to provide rugged 4×4 ability, and will feature Alcantara and leather upholstery, an 8-inch touchscreen infotainment system, full LED headlamps, and special Scout body styling details and off-road mode. vRS prices start at a shade over £25k, with the Scout starting at £26,525. This entry was posted in Skoda and tagged Scout, Skoda, vRS. Bookmark the permalink.